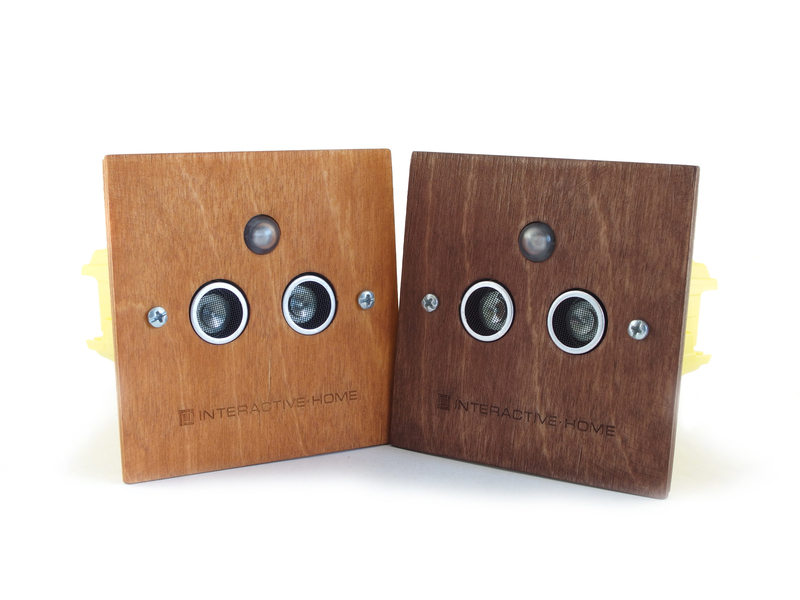 Motion sensors are now the color of wood! We have expanded the color range of motion sensors. There are new motion sensors woodgrain. Depending on the interior, it is possible to choose a bright and dark wood.